Rico Mancini, the Deadly Dude! 4513 The Farmer in the Well! 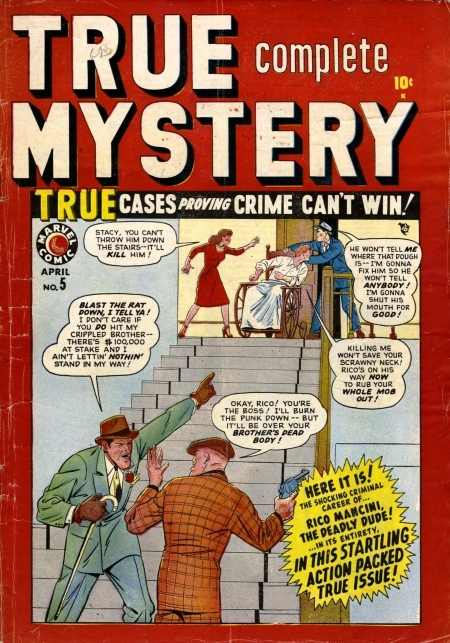 Feature: Are You a Detective?